Calling all bloggers who enjoy guest blogging (aka guest posting). Is that you? If so, this post is for you!! For those of you who still aren't sure of the benefits, let's start there. 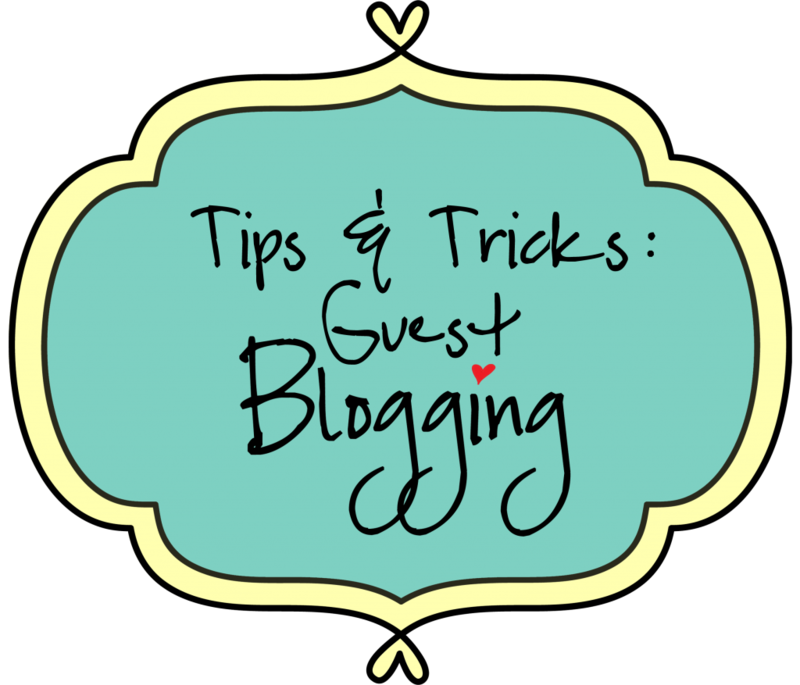 Guest blogging is a fabulous way to gain some extra exposure and show off your mad talents!! I'll be honest, I used to think, "What's the point?" Well, if done correctly and you're collaborating with blogs bigger than yours -- you will see the benefits. Your guest posts should be some of your best work! Think of fresh and original content that will WOW the readers. In May of 2011, I had the incredible opportunity to chat with Laurie from the Tip Junkie at the local Bloggy Boot Camp (held here in St. Louis). 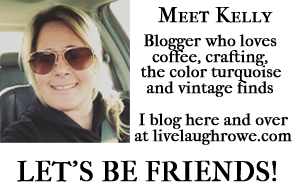 What Laurie shared with me was invaluable and revolutionized my guest posting experiences! Clearly communicate and understand what the expectations are from the invitee. Do they want new material, or can it be older? If you’re providing newer material — can you re-post it on your blog? Be courteous and respectful of what they expect and/or ask of you as the guest blogger. For myself, I prefer all guest posts and contributors be exclusive to my blog (Live Laugh Rowe). I've heard that if you rewrite the content by 30-40%, you'll be fine. However, why do you want to compete with the original post? Here is a great article on duplicate content. Pictures. Introduce yourself with a picture! Maybe its a candid, a family picture or your logo/avatar — or both! Let the readers see how stinking cute you (or your blog) are so they can put a name with a face (and your blog). If your posting a tutorial that includes pictures, make sure they’re good pictures. You don’t want to ruin a perfectly good guest blogging opportunity with sub-par pictures. Pictures are so important, whether your guest posting or not. If you're blogging as a way to make some money, invest in a good camera and take a photography class. You will see an incredible return on your investment! Last point on pictures -- use your own. When guest posting, don't put the other blog at risk for copyright or not giving proper credit. Sourcing pictures can be a logistical nightmare if the appropriate steps are not taken. Link back to your blog at least four times. A lot of times we’re guest posting in hopes of gaining readers, meaning we want them to visit our blog. A simple text post is NOT going to do that. So reference other items of interest or relevant posts from your blog that might interest those readers. Plan ahead and be intentional. Let’s say you’re guest blogging on a painting technique you used to paint your study. Maybe the week or two before your guest post goes live, you can post about how you picked the color scheme for your study. So, when you’re guest posting on your painting technique, you can back-link to the post on how you picked your paint color scheme. Does that make sense? Teaser. At the end of the post, put one TEASER. Use a fabulous picture of one of your most popular projects/posts/ DIY/tutorials. Entice the reader. WOW them… make them want to click on over to your blog and see what you’re all about and what you have to offer. Are you ready to do some Guest Blogging?